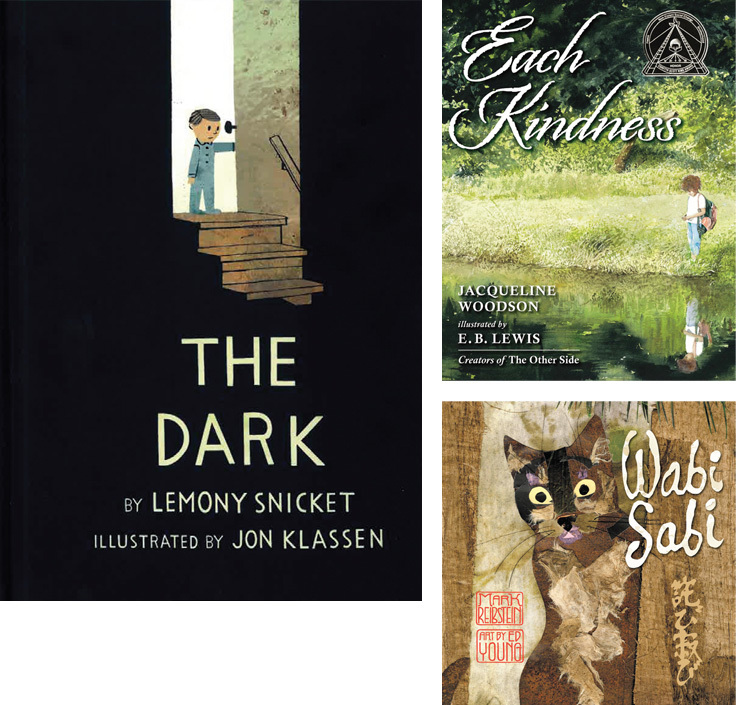 This monthly column presents three award-winning children’s books, one for each of three grade bands (K–1, 2–3, 4–5), along with activities to use in the library that target specific Common Core standards in reading, writing, and speaking. Lexile level and text complexity are taken into consideration in selecting the titles. In addition, all questions are written in language appropriate to the developmental level of the child in each grade band. 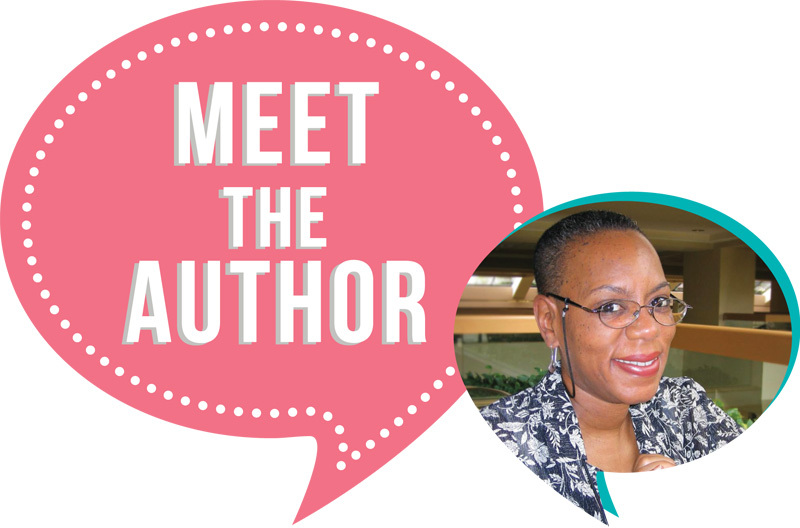 TeachingBooks.net’s complete interview with Tonya Bolden. Extension Activity for Have You Filled a Bucket Today?